SKU: WS294-AS. Categories: Martial Arts, Martial Arts, Novelty Signs, Warning Signs. 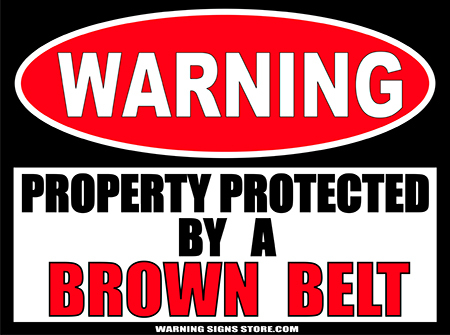 Tags: Brown Belt, Warning Signs. You or your favorite martial arts student have graduated to the Brown Belt. Congratulations! Brown signifies the earth and denotes a mastery that many will not acheive. You or your student is on their way to great things! 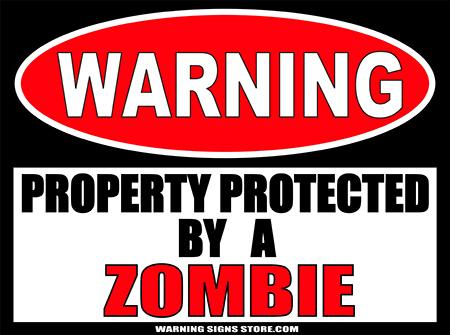 This aluminum-backed sign is a great way to commemorate the advancement and makes a great gift.